Our sports pitches and tennis courts are all on-site and there are weekly Pilates, Yoga and exercise classes. We are a short cycle ride away from the new University Sports Centre at West Cambridge, which offers reduced rates for student members, and excellent training facilities. The University’s athletics ground at Wilberforce Road lies close to the Sports Centre. Naturally, all our sports funding is directed towards our sportswomen (and not the men’s rugby or rowing team!). Newnham has a proud tradition of our athletes representing the University and beyond. We regularly have between 20 and 35 Blues (awards given to those who represent the University in higher level competitions) each year, in squads ranging from athletics to water polo. In recent years Newnham students have also been captains of women’s Athletics, Water Polo, Canoe Water Polo, Sailing, Hockey, Rugby and Volleyball, among others. We currently also have national-level sportswomen in high jump, sailing and goalball. Newnham offers financial support for training costs, both through the JCR funding, and through Opportunity Funds. Newnham started women’s rowing at Cambridge: in the first few years in which women competed (from 1927) Newnham represented the University, although the races with Oxford were not side by side, and were judged on style merit marks, rather than speed! In 1941, with the formation of CUWBC, all the Blue Boat were still from Newnham. 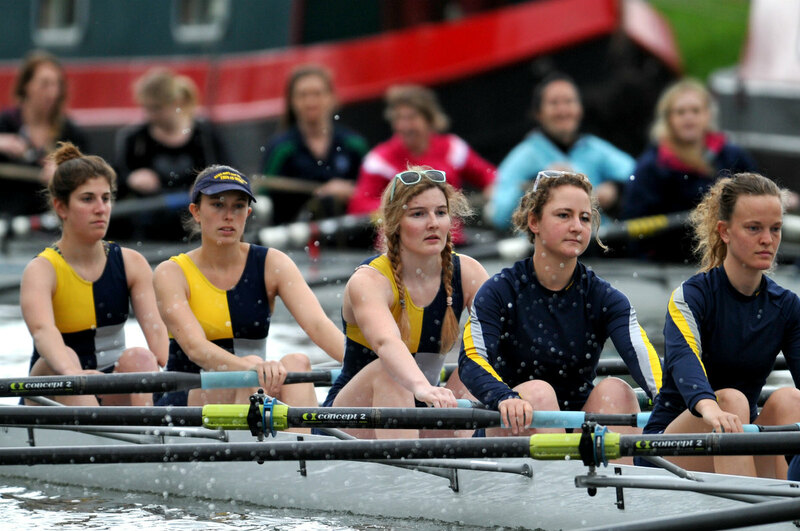 Although all colleges in Cambridge now have female crews, we’re very proud of our rowing tradition, and our ability to produce Blues-level rowers, often from scratch, as most have never set foot in a boat before coming to Cambridge. We’ve even produced an Olympic gold medallist in Anna Watkins, who started her rowing career at Newnham! NCBC offers novice boats in the first (Michaelmas) and second (Lent) term, and enters at least three eights into the Lent and Easter Term ‘Bumps’ Races (it is how it sounds – crews set off at timed intervals, and the aim is to catch the crew in front before the crew behind does it to you…).  See here for more information and news about the club. Newnham also has its own sports teams in Athletics, Badminton, Basketball, Football, Lacrosse, Netball, Running, Squash, Table Tennis and Tennis. Most of these compete in the inter-collegiate competitions known as Cuppers, as well as the college leagues. Our large pool of female sporting talent often means Newnham teams do very well! The JCR and MCR jointly run weekly exercise classes during term-time. While these change according to demand, Zumba, aerobics, yoga and Pilates are regularly on offer. Newnham is one of the very few colleges to offer on-site sports fields, netball courts and tennis courts, as well as a small gym. The pitches are regularly used for training sessions and inter-college matches, and the tennis courts can be booked by any member of college. The JCR and MCR can provide grants for sports, and Opportunity Funds can also be used for this purpose. See Other Financial Support.